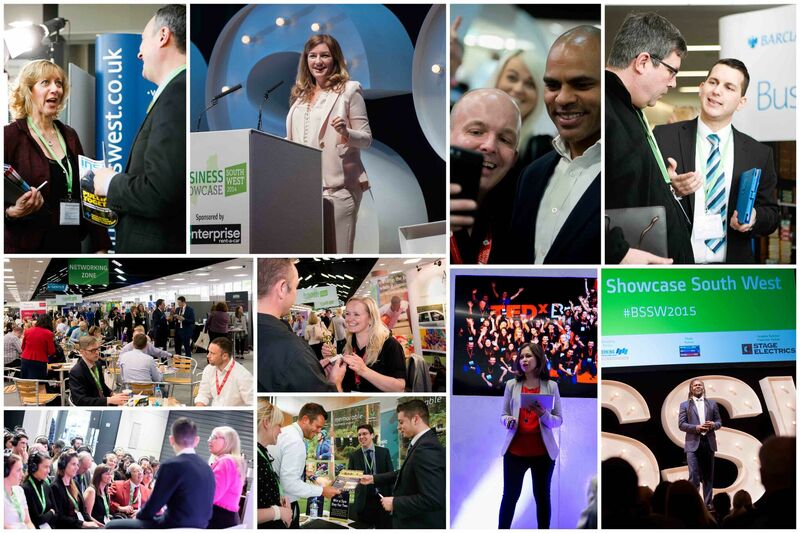 We’re very pleased to be exhibiting at the South West’s premiere business exhibition – Business Showcase South West, which takes place on Wednesday 16th May at Ashton Gate Stadium. We’ve been busy (and a little more excited than is necessary!) getting our stand ready for the big day – and we have something really special planned for you! Come and see us at stand D43 in Dolman Hall, where we’ll be launching our new event – the first ever Disconnect Day.